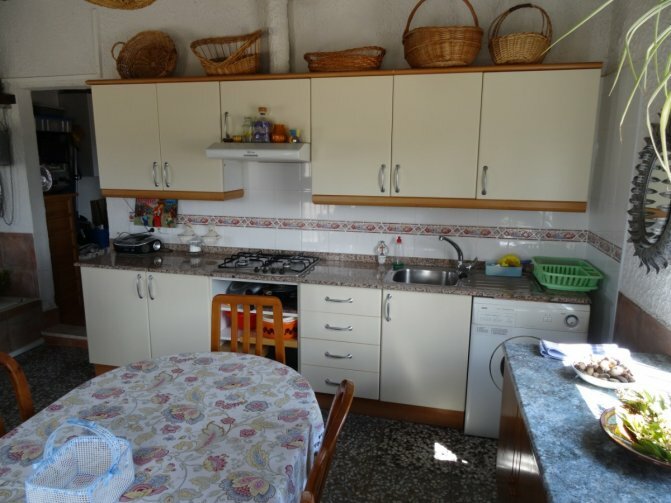 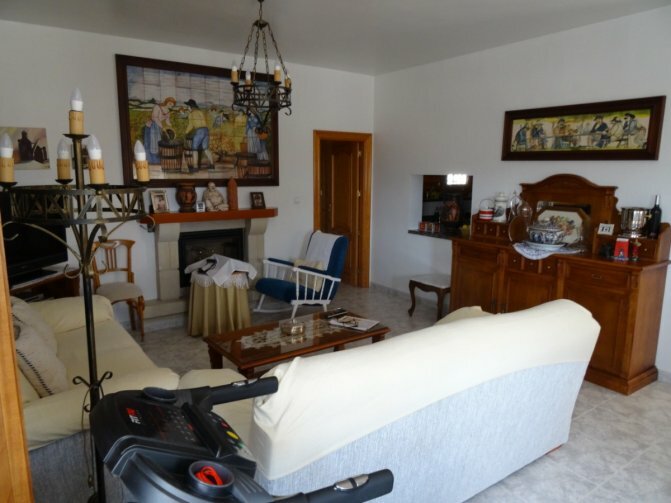 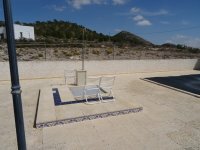 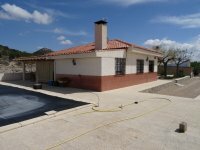 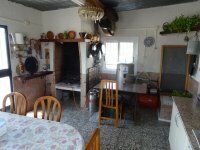 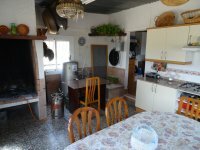 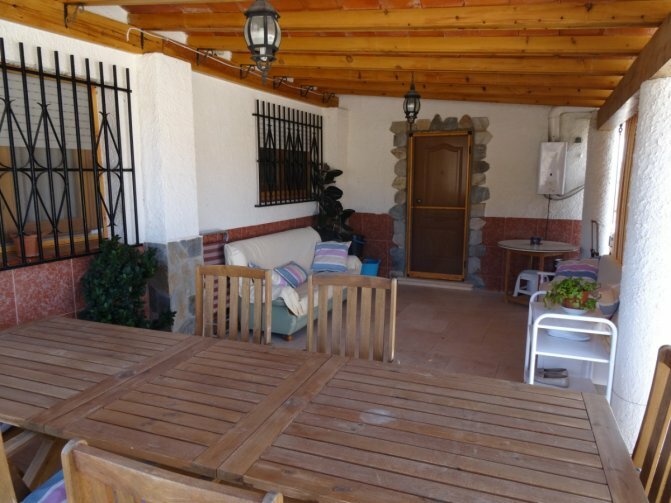 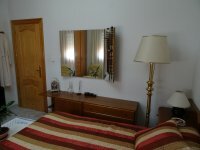 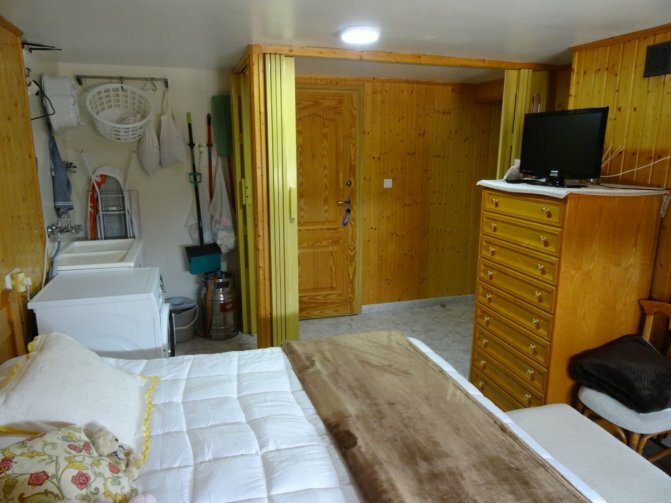 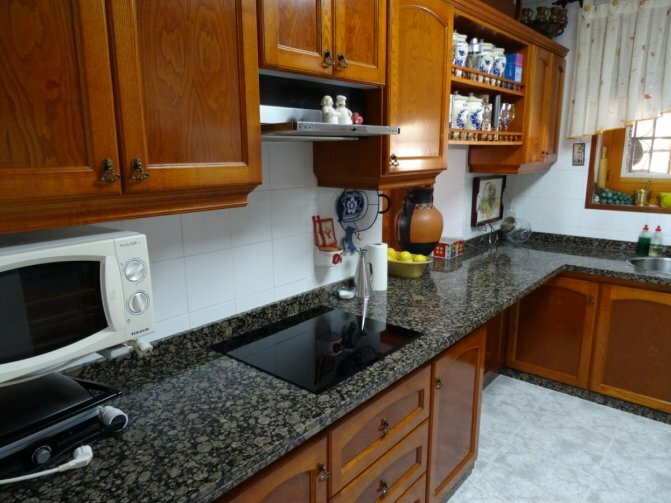 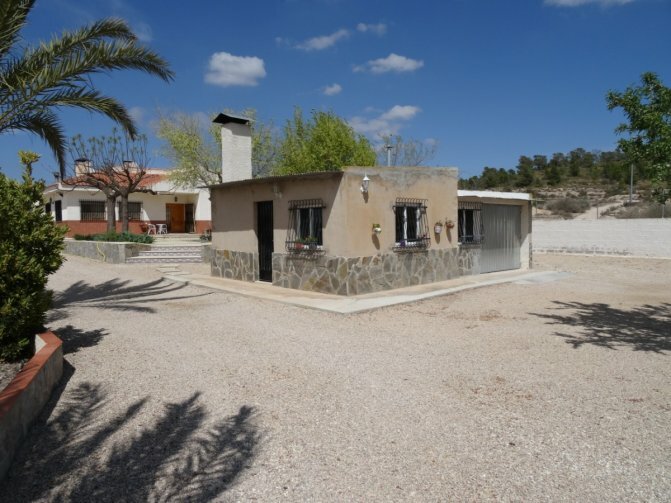 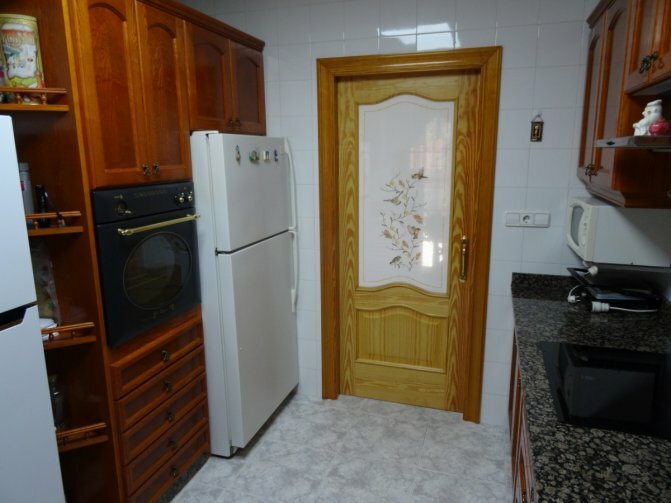 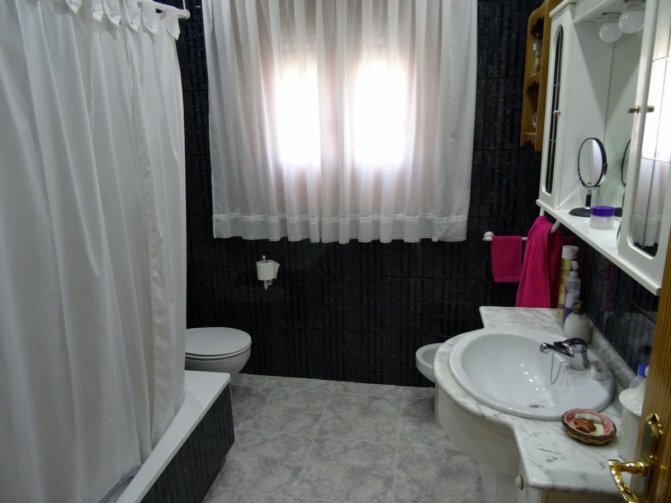 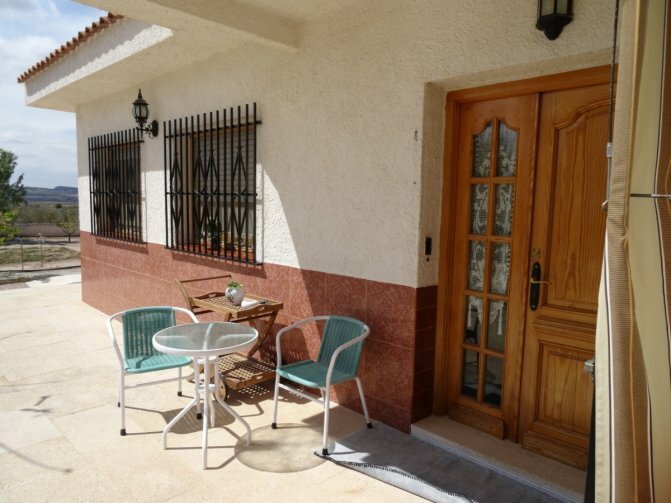 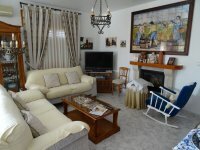 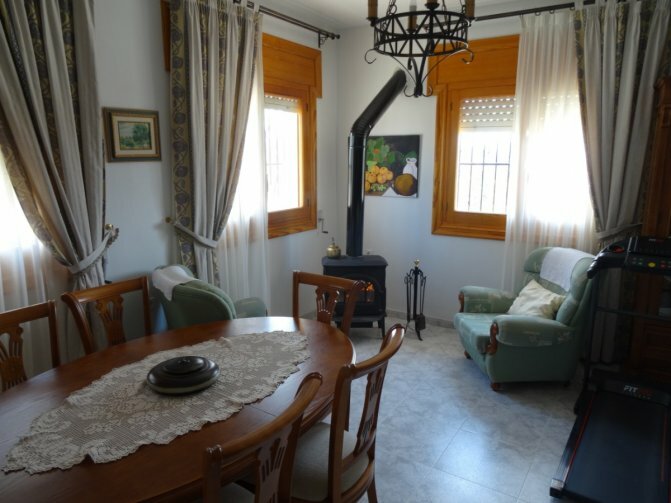 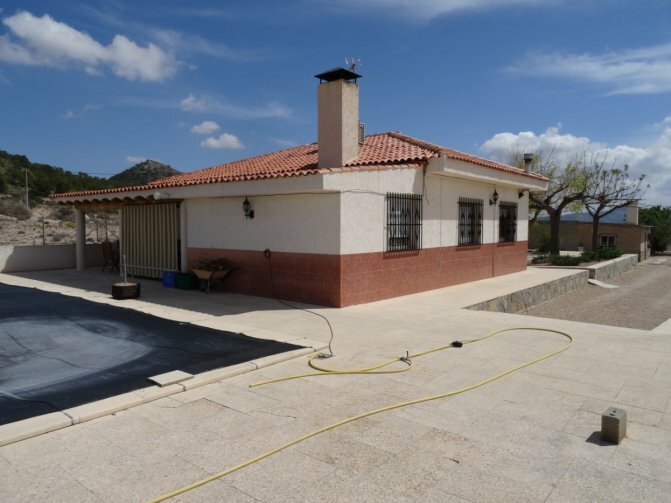 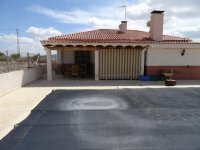 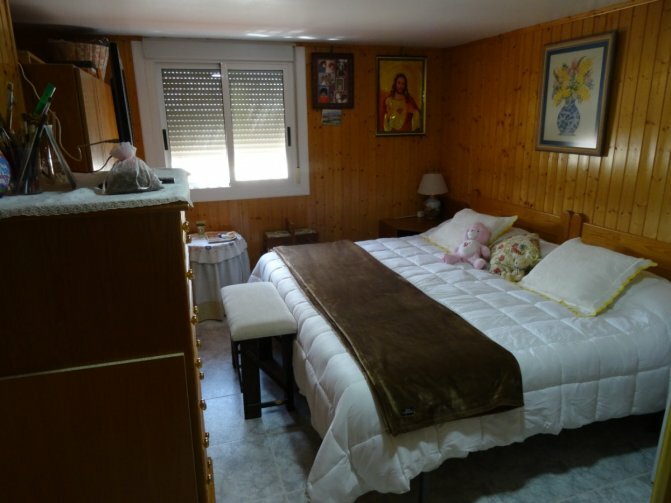 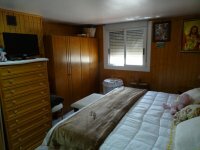 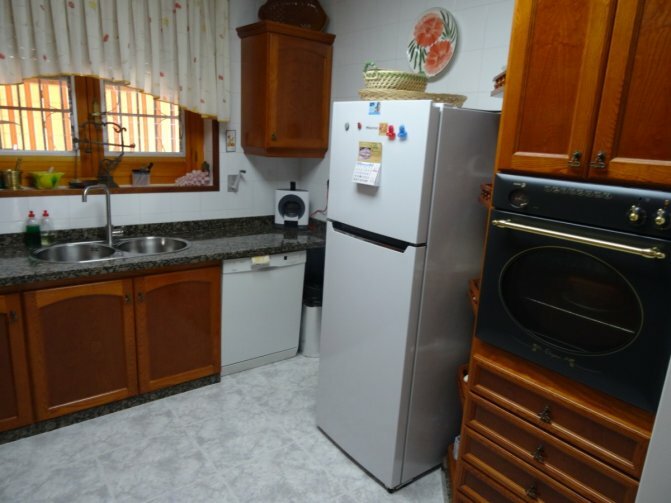 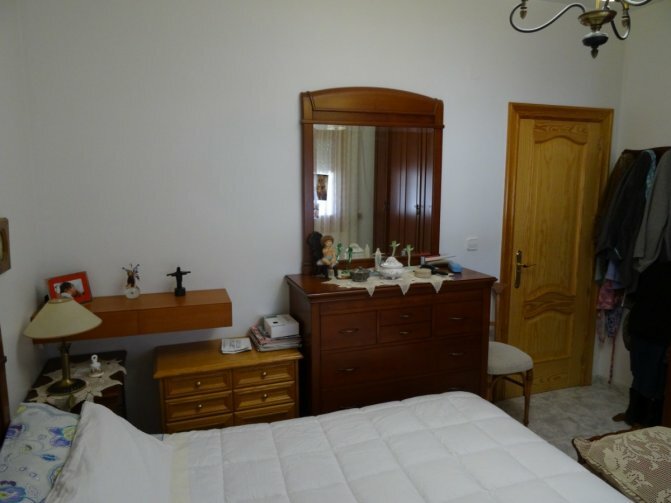 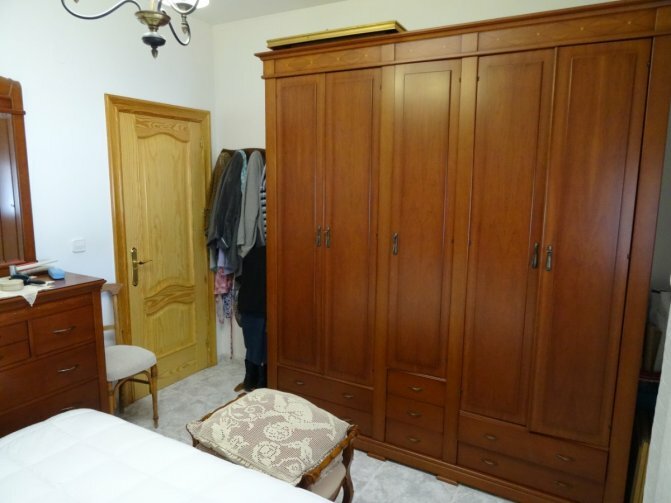 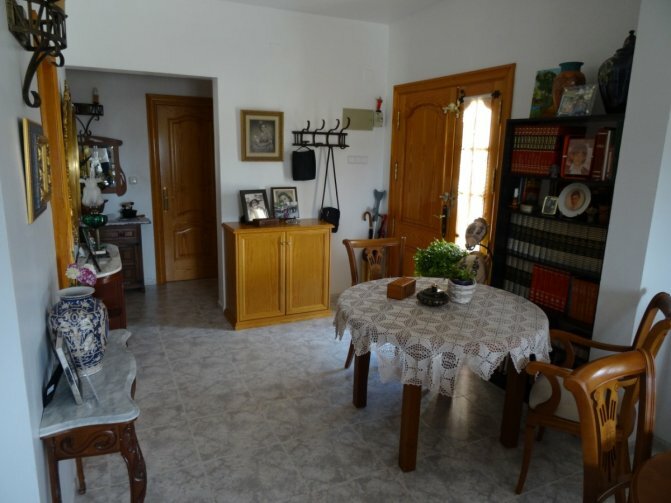 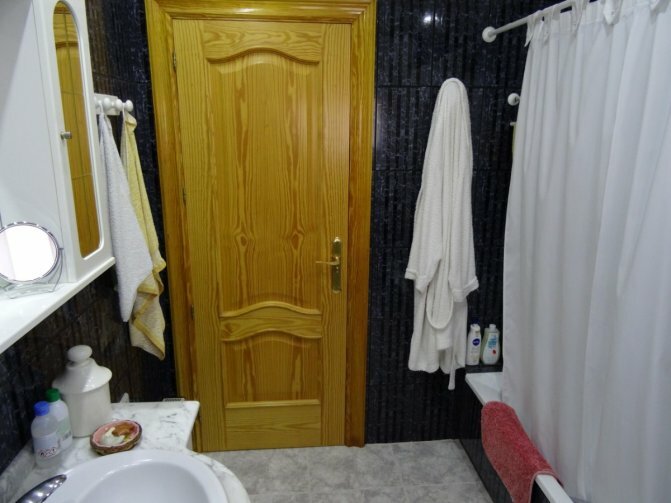 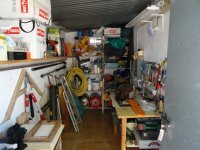 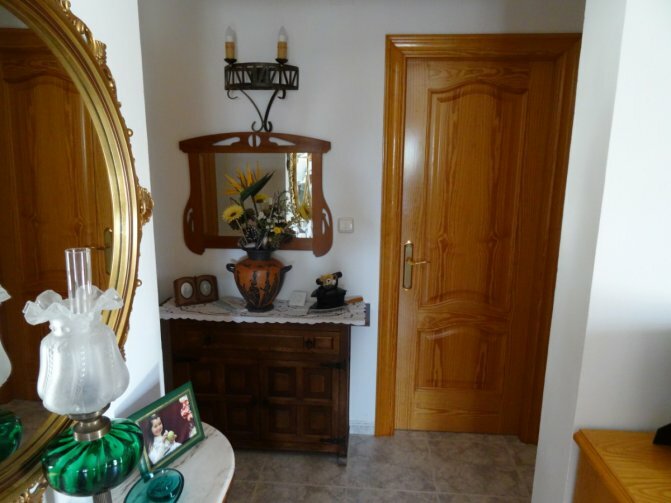 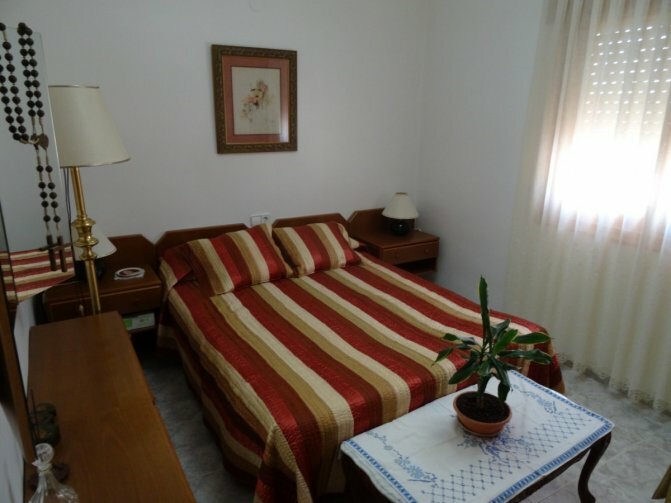 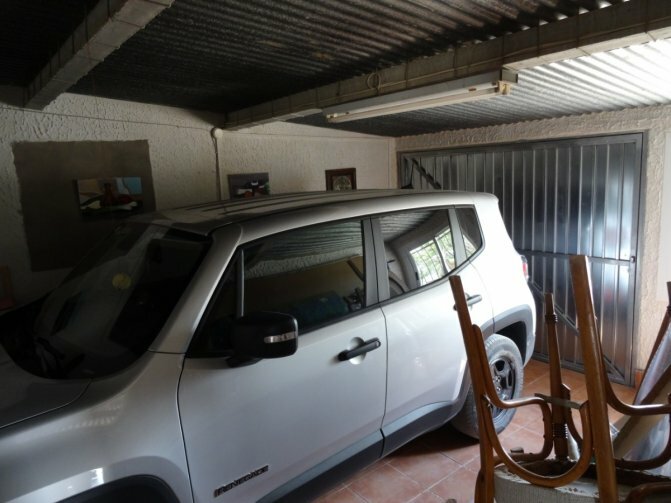 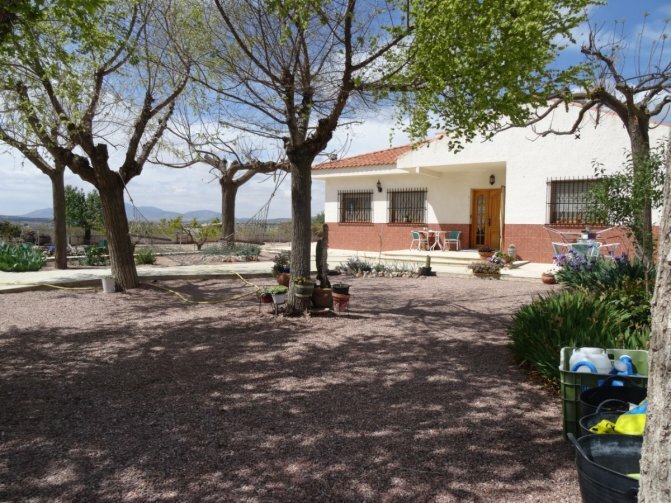 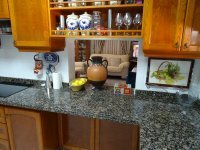 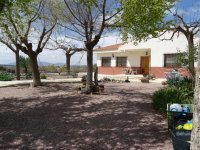 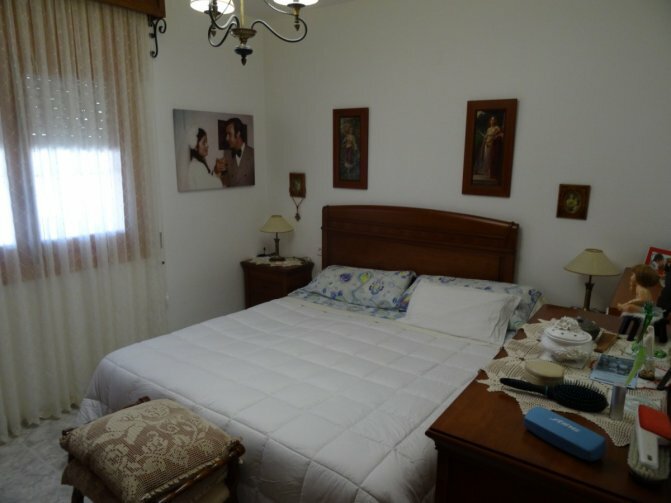 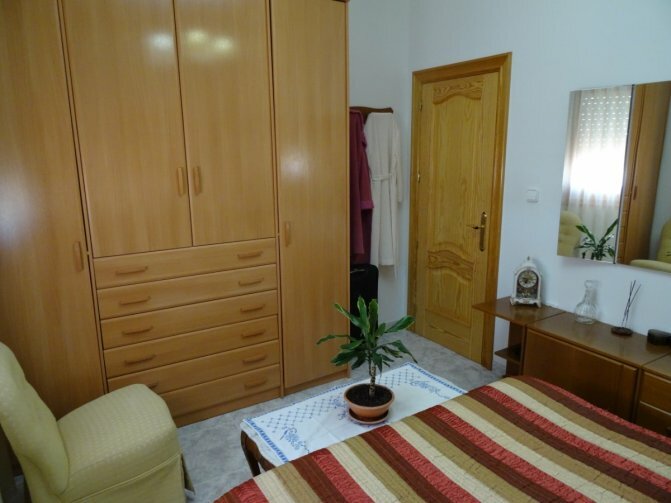 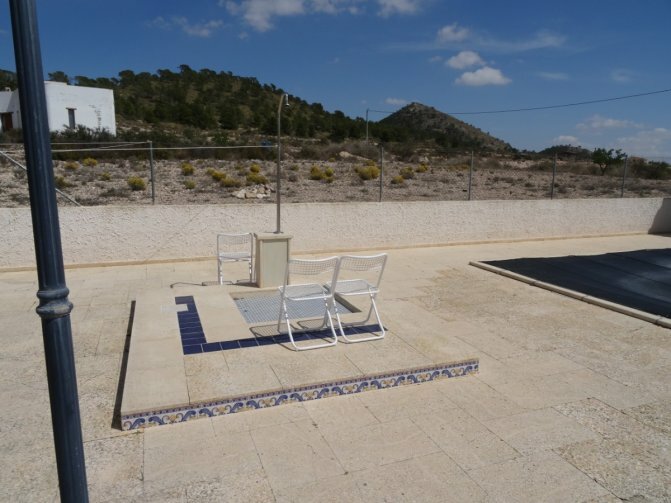 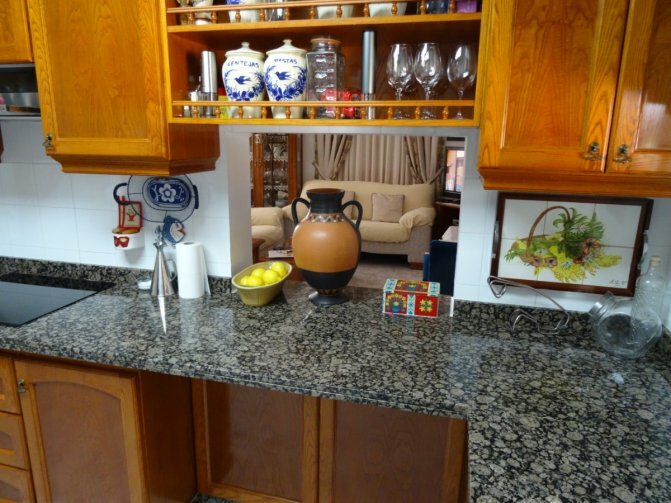 This beautiful house is located outside Ubeda where you will find a bar/restaurant. 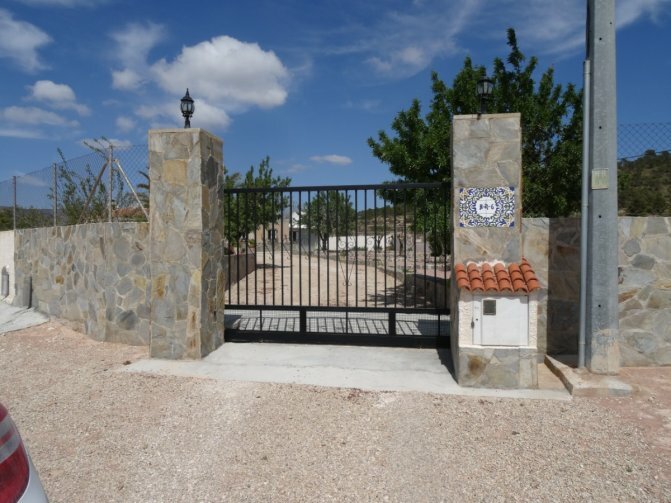 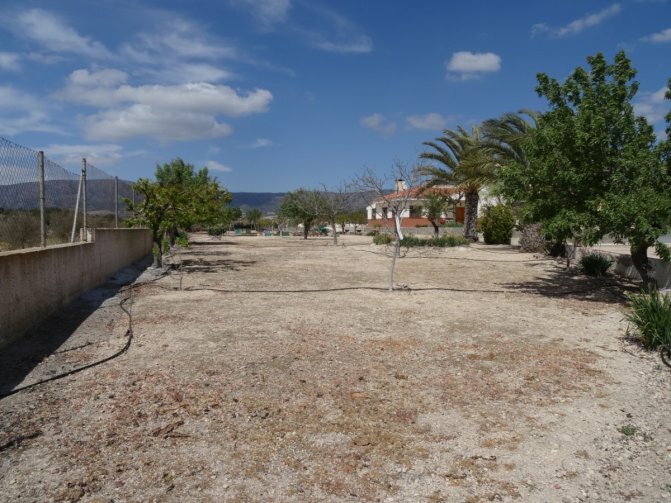 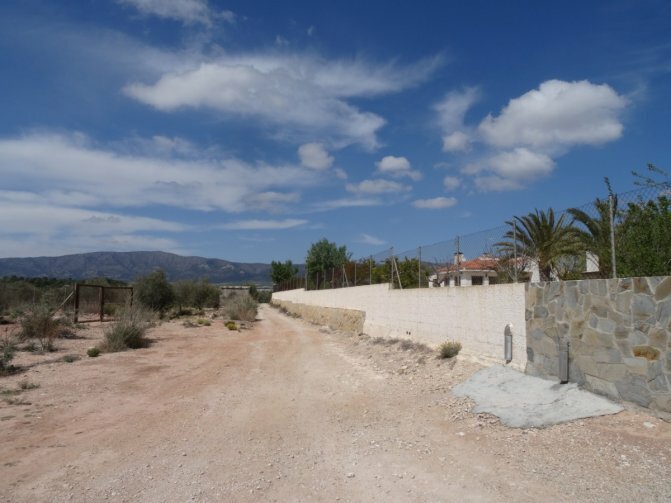 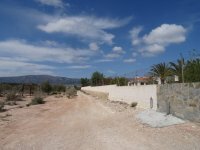 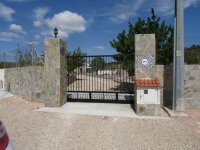 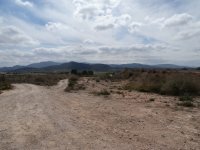 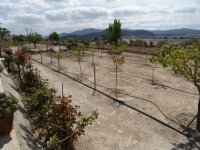 The closest town where you will find all amenities is Pinoso, one of the richest towns in Spain. 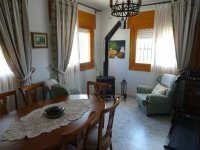 The house has a built area of 200m2, 3 double bedrooms, 1 bathroom, a kitchen and a lounge / dining area with a log burner for the winter. 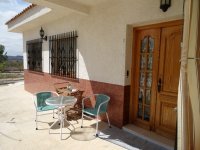 It is being sold fully furnished with white goods, the house benefits from mains water and electric, aircon in the living room, an electric gate, telephone, internet and TV. 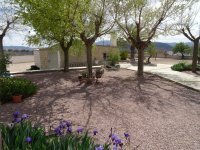 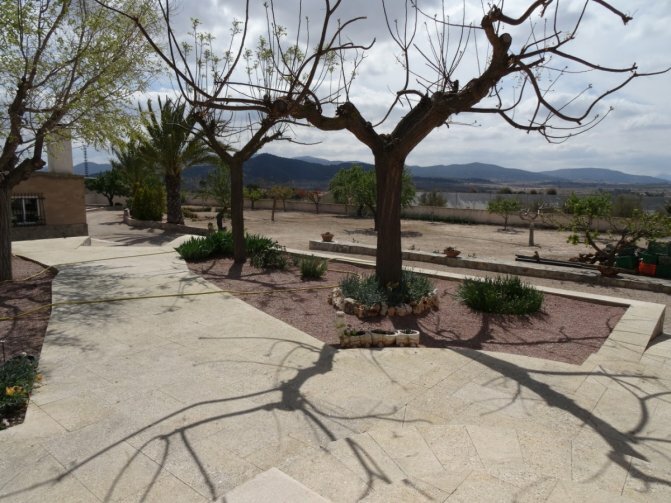 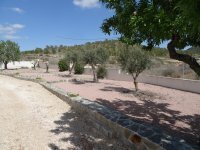 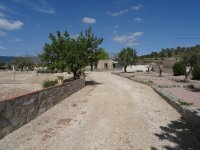 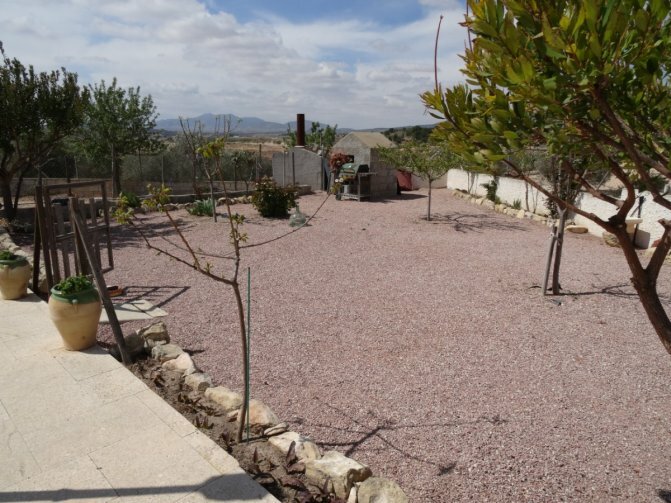 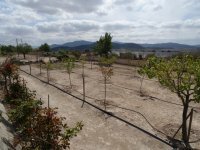 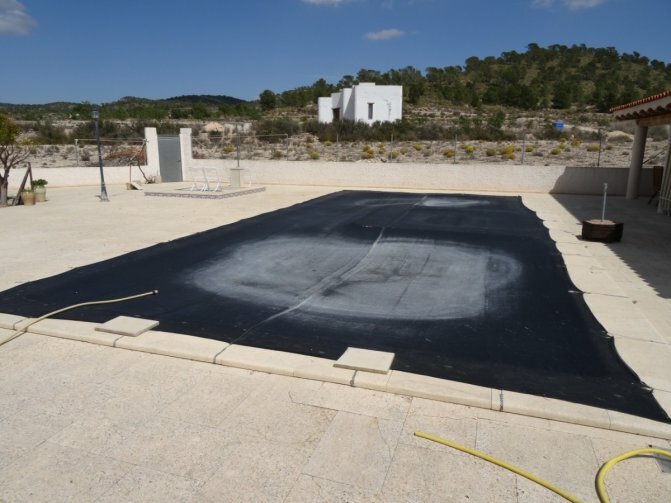 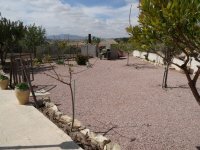 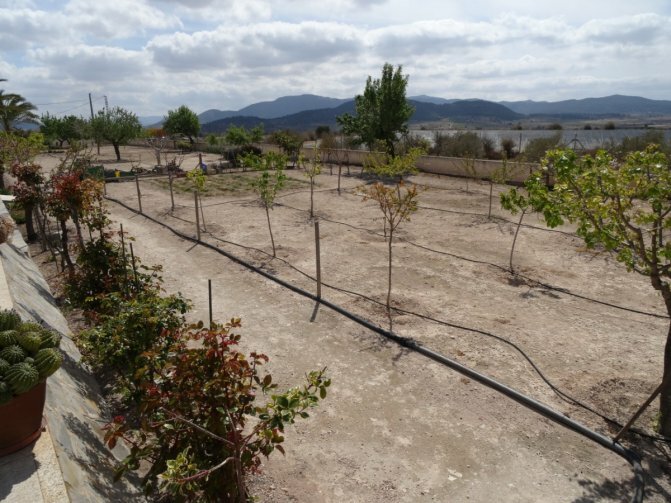 To the rear of the house is a big pool with a jacuzzi inside, a shower area, an orchard with every type of fruit tree you can think of and more untouched land. To the front of the house is an outhouse where you will find a garage and a kitchen / dining area with barbecue area. 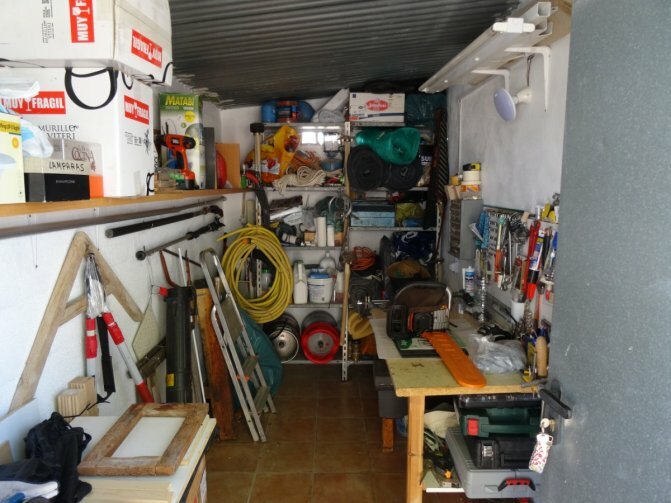 In here you will find a water pump, given the elevation a pump is required for water preassure to the house and underneath this outhouse is a 40,000L+ water deposit.